“ART/140 a joint effort between the creative agency POSSIBLE and the Museum of Modern Art, asks web viewers to “share what you think about art.” The ART/140 website instructs users to choose one of the listed works of art and tweet what they think about it. 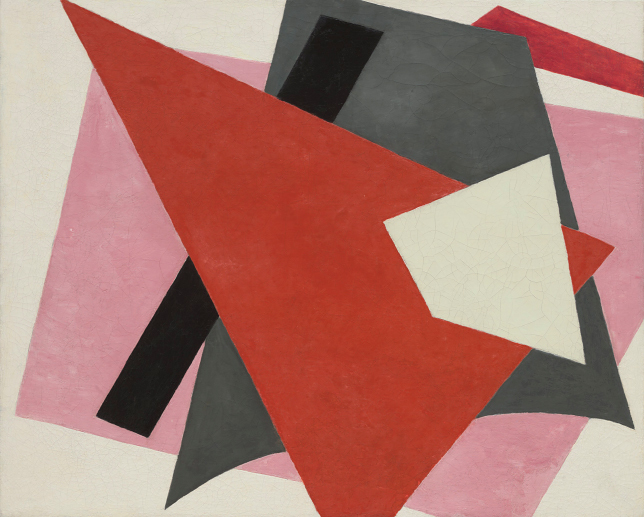 Comments on Painterly Architectonic by Lyubov Popova range from simply “linoleum” to “Pile of Broken Glass in a Sunset on Mars.” I think you now know where I’m going with this. Go here, for a full explanation. In general the Found Poetry blog is full of interesting prompts and other stuff. Check it out! Looking for a writing prompt?